Doctor & Rose. . Wallpaper and background images in the The Doctor and Rose club. 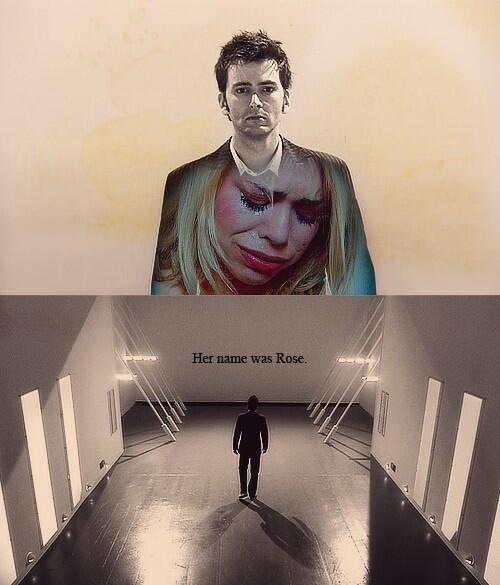 This The Doctor and Rose fan art contains 기호, 포스터, 텍스트, 칠판, 사인, and 서명. There might also be 성서 낭독, 독서 책상, 강당, 독서대, 의하여, 노트북, 노트북 컴퓨터, and 턴테이블.